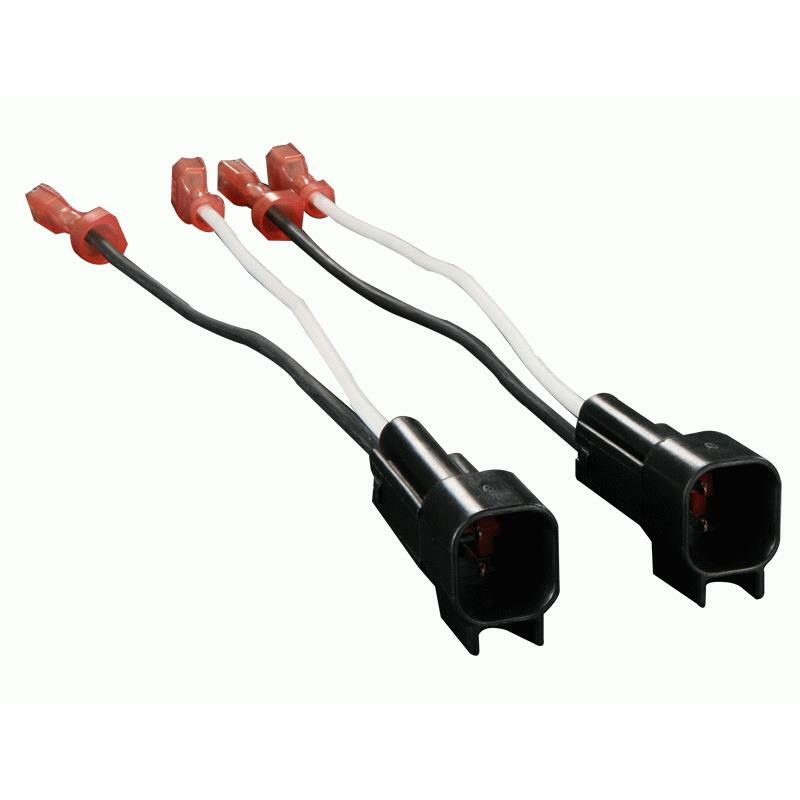 ported box volume: .80 - 1.2 cu. 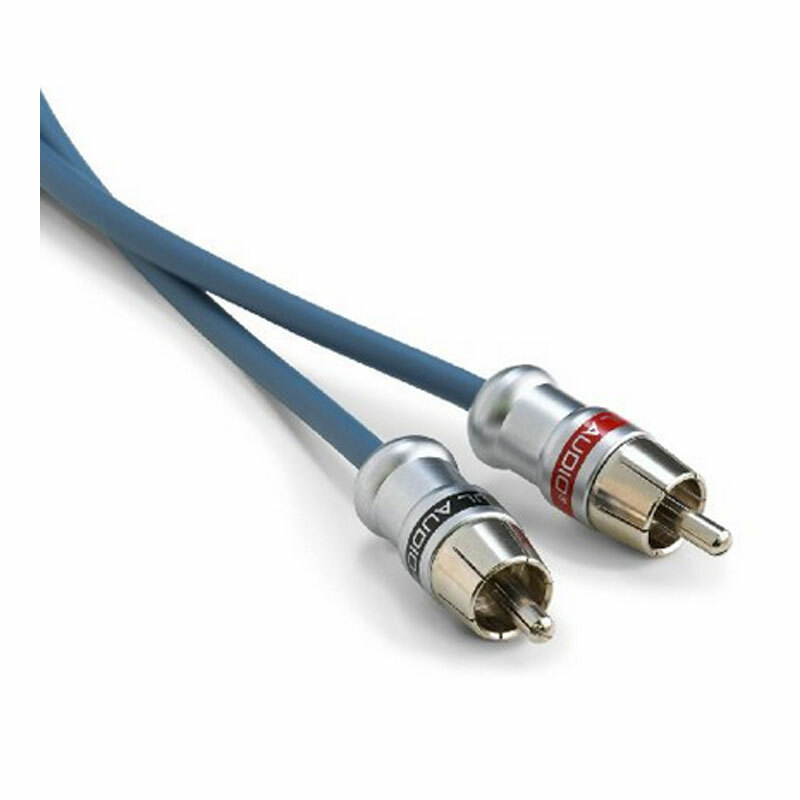 ft.
sealed box volume: .20 - 1.0 cu. ft. Suggested Sealed Box Volume: .20 - 1.0 Cubic ft. Suggested Ported Box Volume: .80 - 1.2 Cubic ft. The only thing thin about the CompRT® Subwoofer is the mounting depth. Whether it’s on the road, sand or trail, these tough subs work perfectly in nearly anything with a motor. 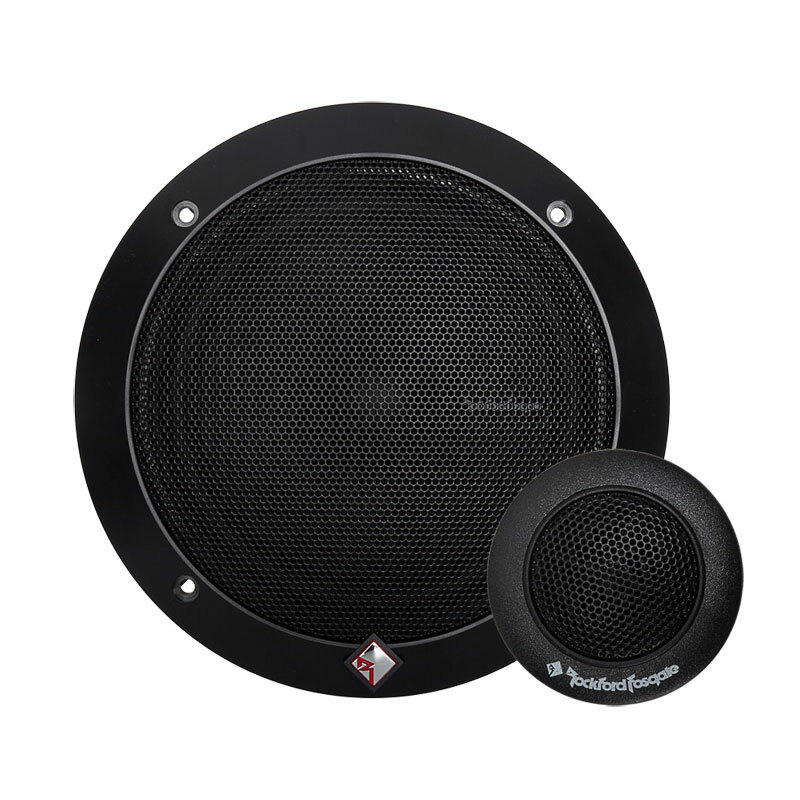 The CompRT 8"Subwoofer is an all-weather thin subwoofer with a pair of 2Ω voice coils great for any condition. With our custom SoloKon™ technology and the CompRT’s unique interior support system, the sub sounds loud – but with such a great design it keeps it nice and thin! 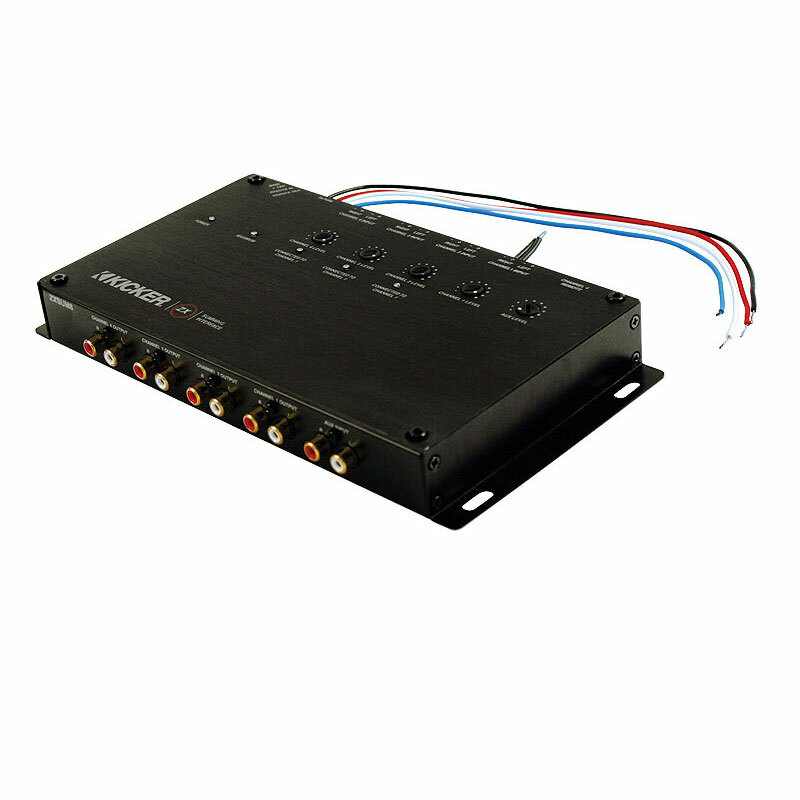 This subwoofer also produces 300watts RMS /600 watts Peak Power with a frequency response of 30 - 500 Hz for great sound. 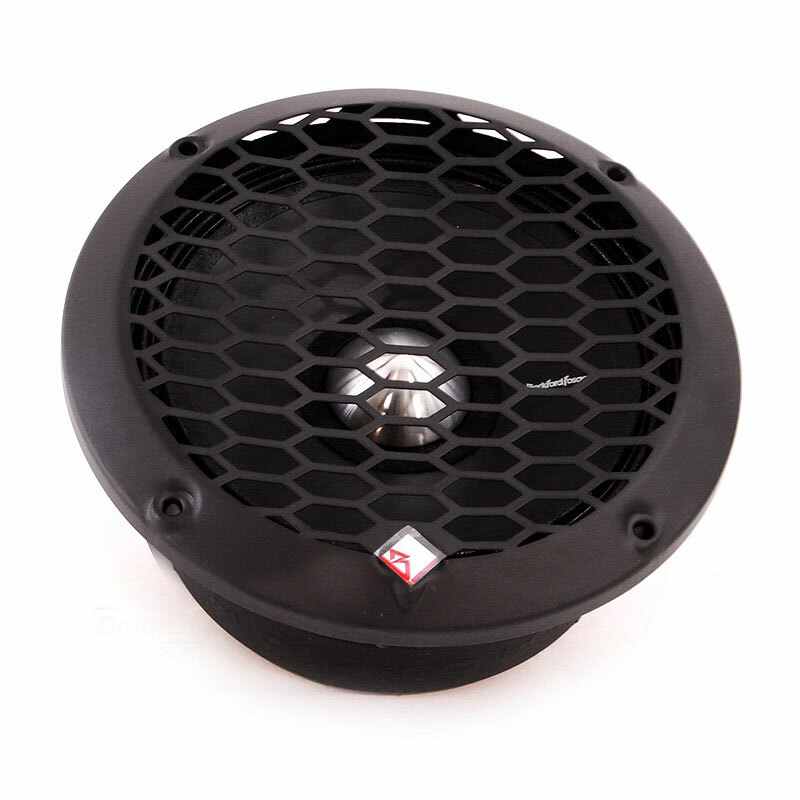 The CompRT Eight-Inch Subwoofer works best with a sealed or ported enclosure and 300 watts of recommended power. 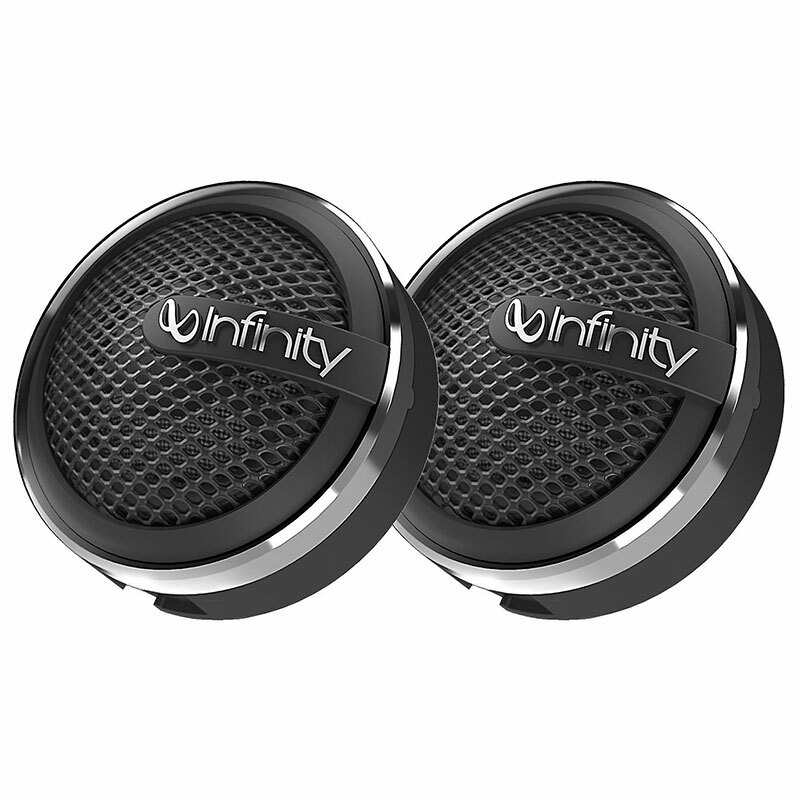 You deserve the best sound and this sub will do the job. See below for more details. 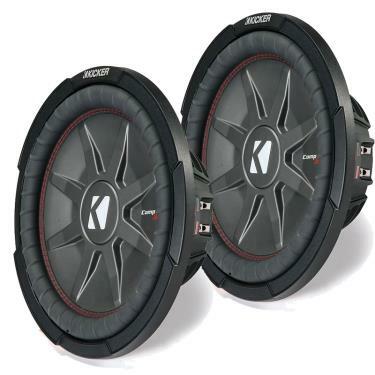 10" CompRT shallow-mount subwoofer with dual 2-ohm voice coils Produces 400 watts RMS /800 watts Peak Power with a frequency response of 25 - 500 Hz.